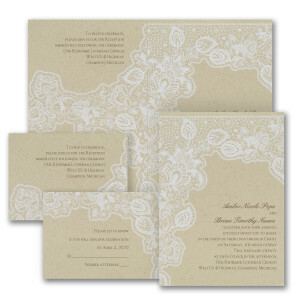 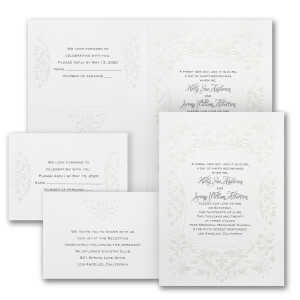 If you are on a tight budget, these invitation styles might be the answer! 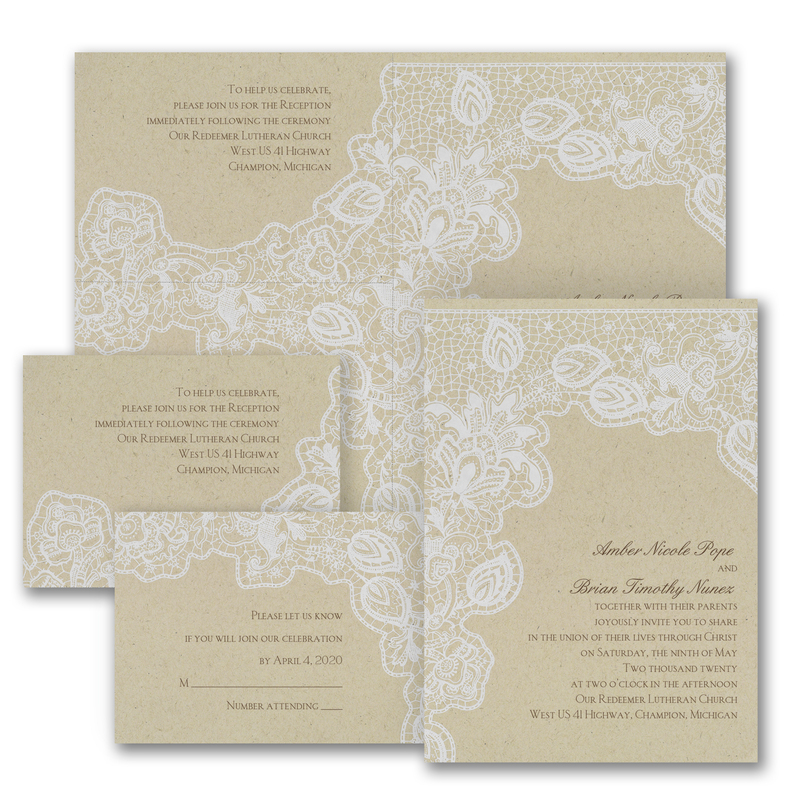 These affordable Sep ‘n Send invitations come on one large sheet and have to be separated by folding along a perforated edge. 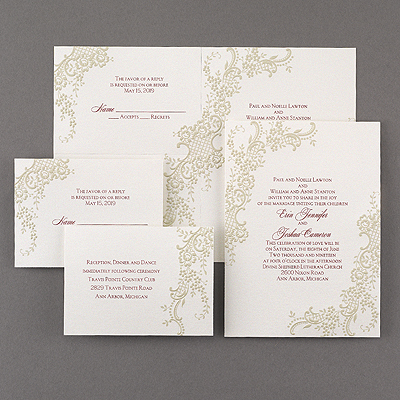 They are printed with thermography ink. 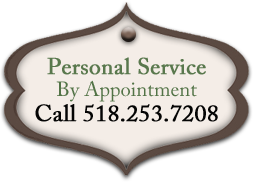 They can be used as they are or put into a pocket. 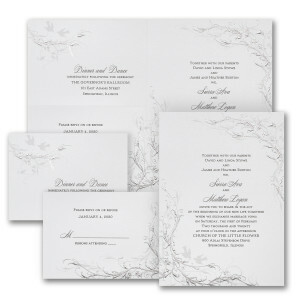 The prices include the invitation with a blank outer envelope, respond card with printed envelope and an accessory card that can be used for accommodations and/or reception. 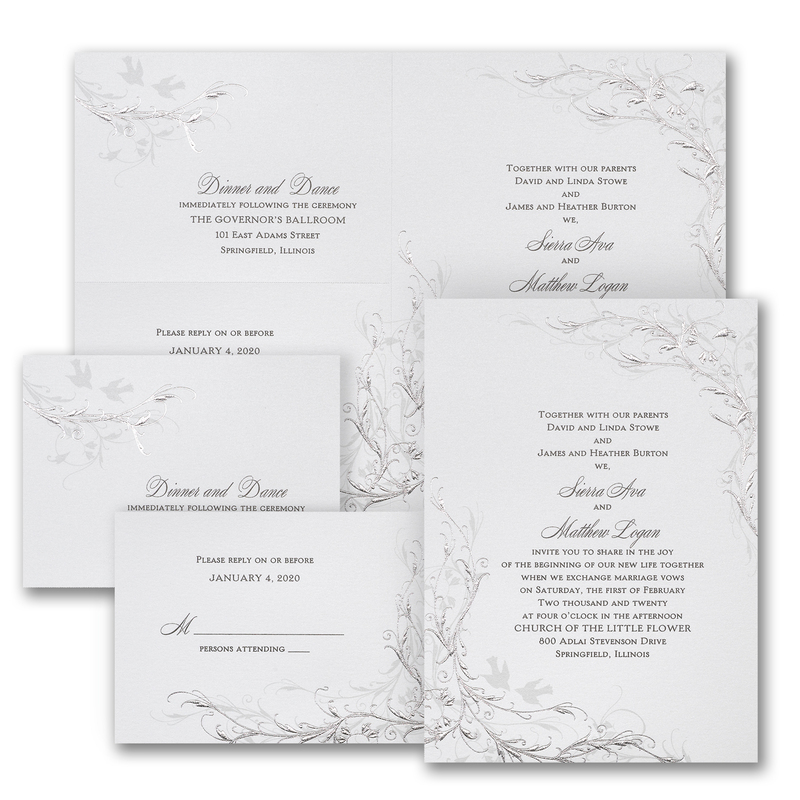 There are over 60 styles to choose from – here are just a few! Silver foil embossing on a silver shimmer sep ‘n send invitation.